Your current and future clients are in many places on the internet, why should you stay in only one? With the chatbots service you can interact and connect with many more potential customers of your business on different platforms at the same time. Chatbots are highly personalized and can have different functions within a company, from picking up simple questions from your customers, reporting on promotions, request progress, and even conducting a whole sales process. We've developed all types of chatbots, from FAQ Bots to utility bots and even bots that deal with artificial intelligence to better understand your audience's needs. In addition, the applicability of a chatbot is quite broad. have been used by areas such as HR, legal, sales, exchange, tourism, restaurants, IT and etc. Vértice will help throughout the development process of a chatbot, from the creation of the avatar and definition of the personality of the application, to the choice of publishing channels depending on the target audience, such as Messenger, Telegram, Slack , Skype and others. 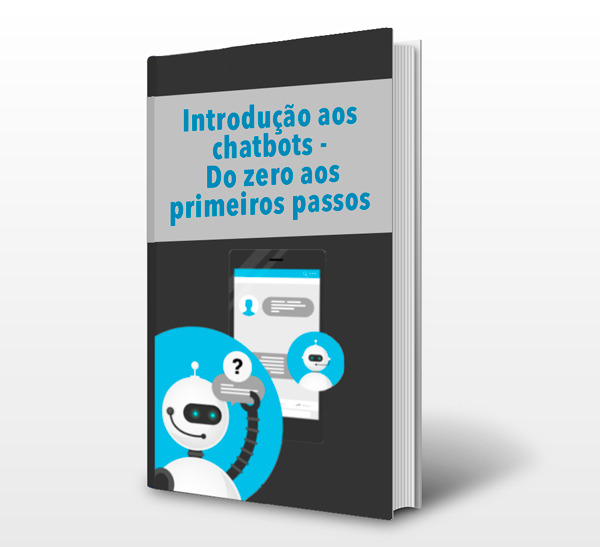 Confira o nosso e-book "Introdução aos chatbots - Do zero aos primeiros passos." Está em dúvida sobre como um chatbot pode aprimorar o atendimento ao cliente, vendas e entrega de conteúdo? Não deixe de conferir o nosso e-book gratuito sobre chatbots.